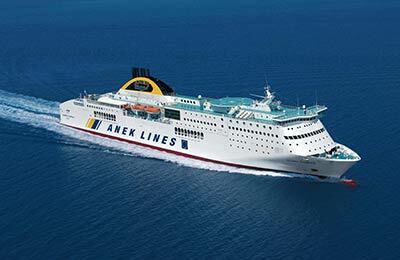 Anek Lines has been crossing the Aegean and Adriatic seas for over 30 years. 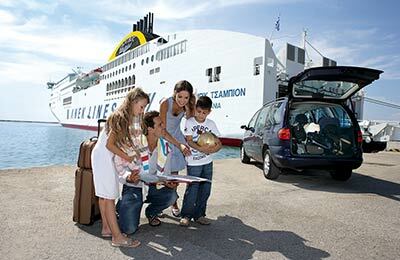 Anek Lines Ferry Company was awarded a prize as “The Best Passenger Line of the Year 2008” at the 5th Greek Shipping Awards ceremony. 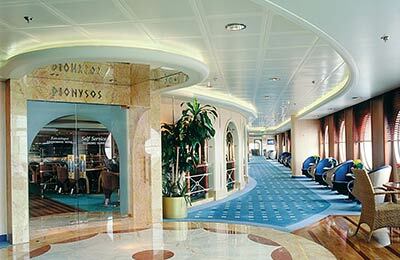 From its early days the company has been very much a peoples company and takes pride in the fact it started with the local people of Crete who needed a mode of transport to connect them with the rest of Greece. 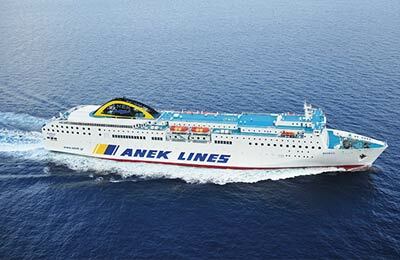 Anek Lines recently started sailings on its flagship Piraeus from Crete and mainland Greece between Piraeus and Chania. Their fleet includes ships with air conditioning, swimming pool, playgrounds and casinos and there's even a church on board.